Have How many times have you ever seen a student give up after one or two tries on a tough problem? We all face obstacles to success: lack of confidence, negative self-talk, or trauma, for example. Students that persevere, though, are able to overcome those internal obstacles using real, teachable skills. And the name for all those skills, the ones that allow a student to struggle through obstacles until they succeed, is grit. Dr. Angela Duckworth’s book, Grit: The Power of Passion and Perseverance has sparked a national conversation on how students that demonstrate high levels of grit have higher levels of academic achievement. 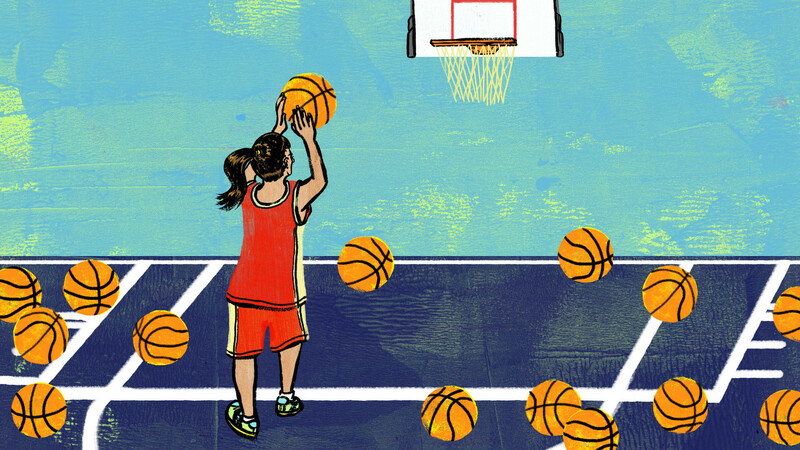 However, many teachers have mistakenly misused the concept of “grit” to get students to “try harder.” As you might imagine, grit is much more than just trying harder. After they leave school, students will encounter far more difficult and complicated challenges than they faced in school. What’s a better approach – teaching rigorously, hoping students pick up grit in the process, or teaching rigorously with explicit instruction and research-backed strategies proven to imbue them with grit? Rhetorical question. Here’s how to teach it. Give your students this grit test to determine how gritty they are. This is a great way to start the conversation about grit because they can refer to their own scores as you get into the more conceptual areas. Angela Duckworth’s TED talk about how failure is the key to success is essentially required watching for any teacher, parent, boss, or human. Your students will be inspired. Students need to see what it looks like for a person to be gritty. The introduction to this video on grit shows a great example. Students can relate best to other gritty students. Growth mindset, like grit, is linked to higher academic achievement and satisfaction in students. The two build off of each other as well. With a growth mindset, you understand that hard work and perseverance will help you improve your skills, which will help you tackle even harder problems at which you’ll persevere, which will improve your skills even more. You see where this goes! Check out our blog on how to correctly implement growth mindset into your classroom. Finally, it’s time to show your students what they can do if they really work hard. Choose rigorous curriculum that your students will have difficulty completing at first. Pick a book that’s above grade level, throw an SAT question on your next math test, or have your students complete a lab without a procedure. These are ways to make students get comfortable with discomfort and overcome their fear of failure with their drive to succeed. You can see how we teach teachers to teach grit by sampling our Grit and Resilience module for teachers. Check out a free trial.